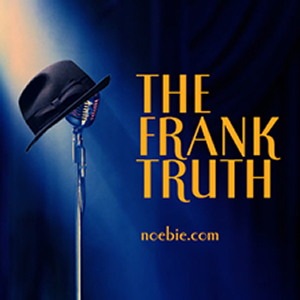 We'll have a new Frank Truth for you by the end of the week. In the meantime, take a listen to World News Mashup. The news doesn't get any better.